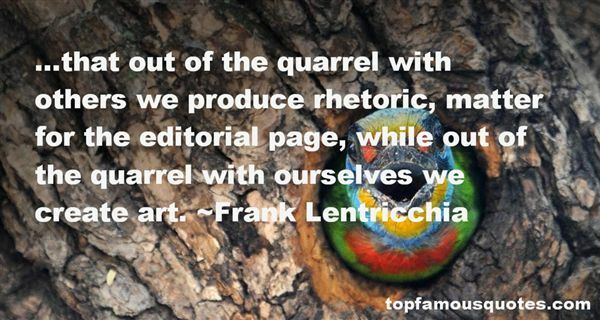 Reading and share top 6 Frank Lentricchia famous quotes and sayings. 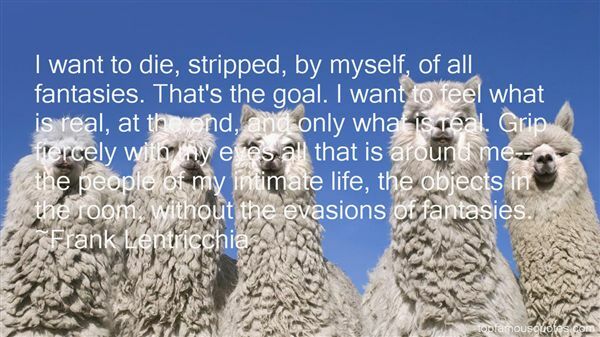 Browse top 6 most favorite famous quotes and sayings by Frank Lentricchia. Sometimes, you end up hurting the ones you love." 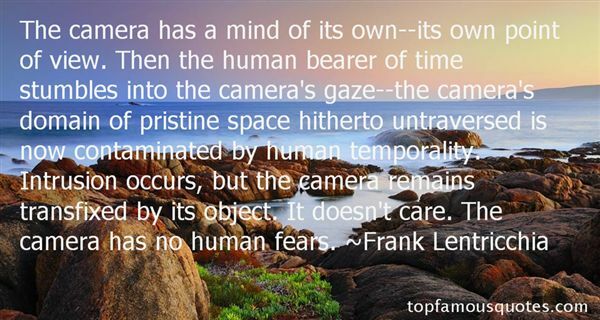 What Did Frank Lentricchia Talk About?